Also available at the Catskill Interpretive Center in Mount Tremper, New York. Learn more at catskillinterpretivecenter.org. 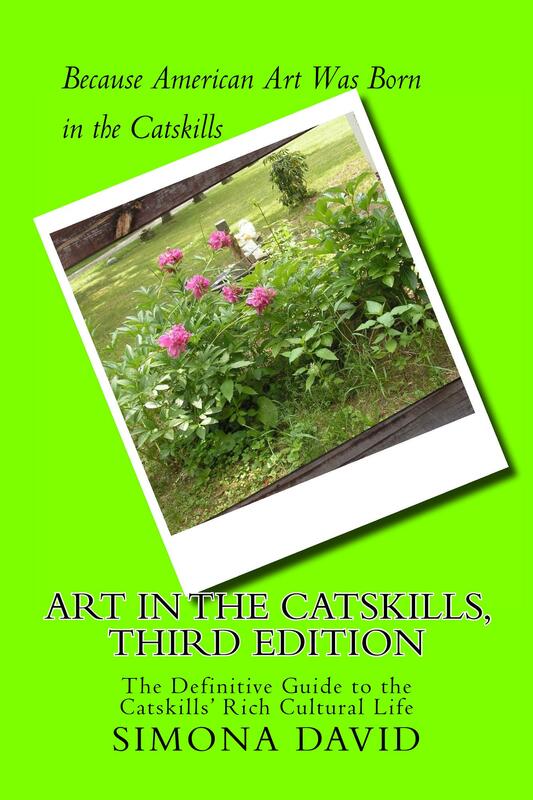 Art in the Catskills, The Definitive Guide to the Catskills’ Rich Cultural Life is a compendium of one hundred and thirty-three arts organizations, events and other attractions in the Catskills and surrounding area, some in the neighboring Hudson Valley, and others elsewhere upstate New York. The guide includes anything from museums and memorial sites to summer festivals, art galleries and residencies, as well as theater and literary retreats. It walks the reader through a wide geographic area, from Woodstock to Livingston Manor, and Saratoga Springs to Cooperstown. 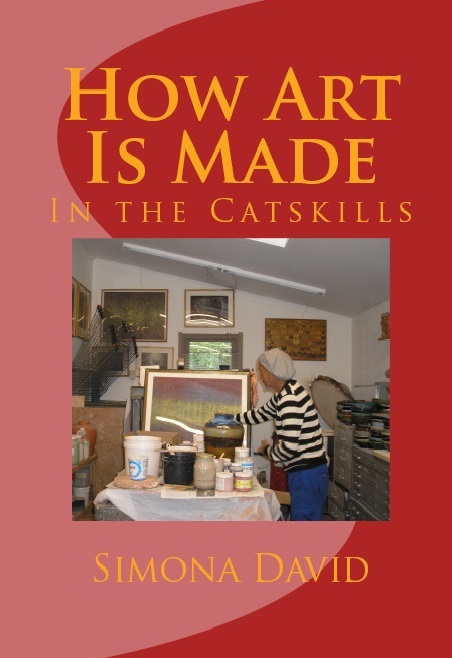 Easy to digest, Art in the Catskills is a great resource for art enthusiasts travelling through the region.